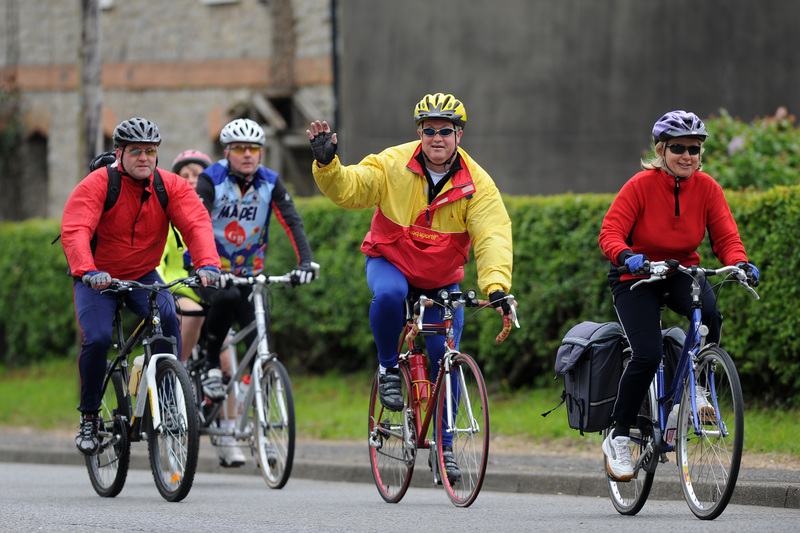 The big On Your Bike for Barnardo’s charity cycle ride returns this spring and this time there will be an extra event just for families. In addition to the usual 35 mile route through the Vale of Glamorgan there will be a six mile family ride around Cardiff Bay for the first time so that everyone can join in the fun. Both rides take place on Sunday May 12 and money raised will go towards helping some of the most vulnerable children, young people and families in Wales. Susie Bailey, events manager with Barnardo’s Cymru, said; “We want to give everyone chance to get involved so in addition to the more challenging 35-miler for adults and young people aged 14 and over we have decided to organise a six mile pedal for families – and the adults get to ride free. “We hope it will be a really fun occasion for everyone. There will be medals and an after-ride party for everyone and those taking part in the senior event will also receive technical T-shirts. Both rides will start from the Viola Arena, Cardiff Bay and end with a party. Riders who sign up for the event will receive regular emails with training and fundraising tips and a briefing pack. The route will be fully signed and there will be marshals, first aiders, water and snack stops. Barnardo’s Cymru run almost 90 projects in Wales, ranging from mental health and wellbeing to specialist support for those who have been abused or are at risk of sexual exploitation. They run fostering and adoption services and provide parenting courses and advice on home management. They support children who have to care for a parent or sibling and provide help for teenagers leaving care and taking their first steps to independence. It costs £20 to register for the senior event with a sponsorship target of £50. The registration fee for the family ride is £10 for one child, £15 for two and adults ride free. You can get 10% off by using the code EarlyBird until March 31.